I am a moderate mom when it comes to kids and chores. I've known a mom with twelve children who saw her job to be caring for the babies, and her army of kids did the chores. I've seen kids who are required to do no chores, and they often grow into adults who do no chores. Looking at that now, it looks pathetic, like, "That's all the chores you had to do?" But oh how we moaned and groaned. It was during the era when moms mostly stayed home. We each did our own laundry. We were required to have our rooms cleaned to pass "inspection" once a week on allowance day. Mostly we kids went to school, did homework and played. I "played" with my baby brother extensively (10-1/2 years younger than myself) to the point that my mom worried at times that there was something wrong with that. As an adult now, I see that as something mom should have seen as my chore: "babysitting"! What a help that is for a mom when an older focuses on the youngest so that Mom can make dinner! As a parent, my discipline with chores with my kids has fits and starts. When the girls were young we did chores together. 4:00 - Clean up the Family Room time! I hated the show Barney, but I totally used the song, "Clean up! Clean up! Everybody everywhere... clean up! Clean up! Everybody do your share!" to get the girls to help me clean up the family room. We had a huge bay window to the back yard in our dining room, where we did our homeschooling at the table. 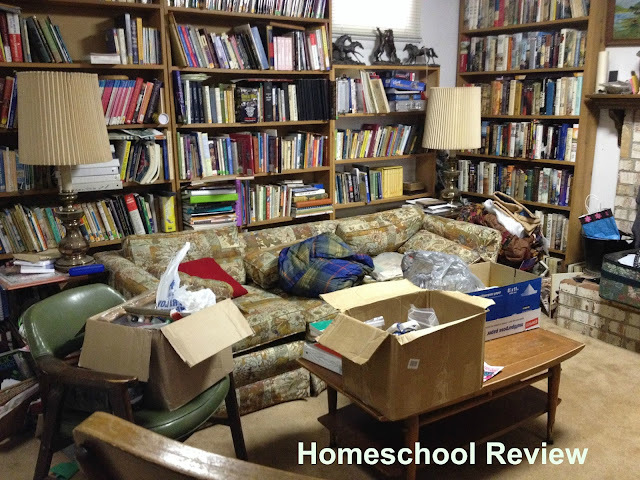 Though hubby didn't find it attractive, I found it a wonderful thing to be able to clear the table of home school materials each day by moving them to the 12" bay window cill whenever we were done. As the girls got older I taught them to make their beds, clean their rooms, clean bathrooms, cook, sweep -- although my enforcement of a cleaning schedule was sketchy. 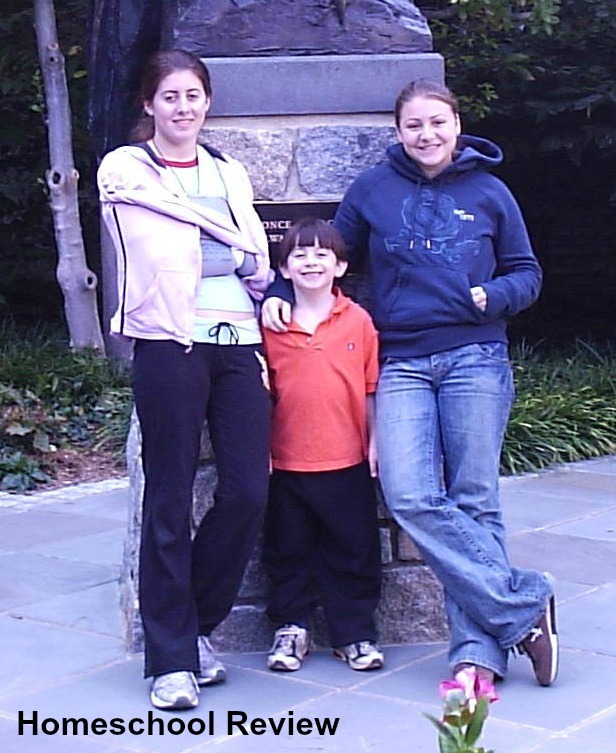 I was often grateful to have the kids mow, rake, shovel, or do gardening work instead of inside chores. 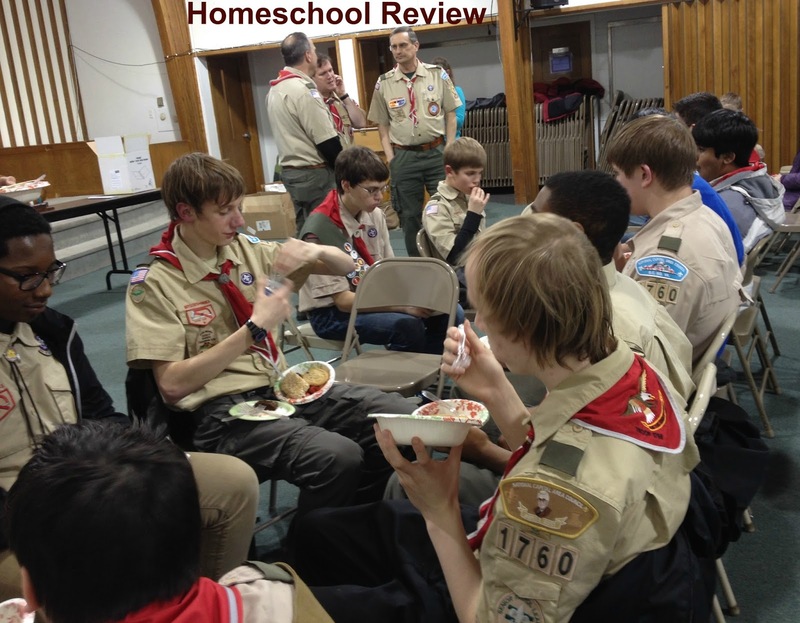 All the kids had times when their "scouting" or scouting-type group called for doing chores to earn a badge. This often enabled me to get a jump-start and get them going on good habits. There always seems to be an issue with teenagers, though, of dishes into the room that don't come back, and under-bed-stuffing of stuff. We are currently top-heavy in my house with three adults and one child, so "Miner" doesn't necessarily do too many chores. He is kind of "on call" if I need something. He brings in the trash and recycling bins on trash day, and is responsible for his own room and laundry. (See above on those disappearing dishes...) Mostly I just want him to get his school work done. Chores will function differently in each house. Please don't compare my house to yours. I will look better to some, but most may think I should be doing better. With health issues and aging, right now it is what it is. Mostly I would just encourage you that each family needs to be able to function. I make sure menus get planned, meals get cooked. Dishes get done, the dishwasher run and unloaded daily. Shopping gets done weekly. Laundry gets done regularly. Sweeping and dusting get done, but there is always more dirt and dog hair. A major ongoing goal is decluttering. We like things better when they are neat and clean, but they often aren't. Within your family you need to come to an understanding of how your own family will function, when it comes to chores. Talk with your hubby, and then have a gentle family meeting and discuss it. Explain what needs to be done. 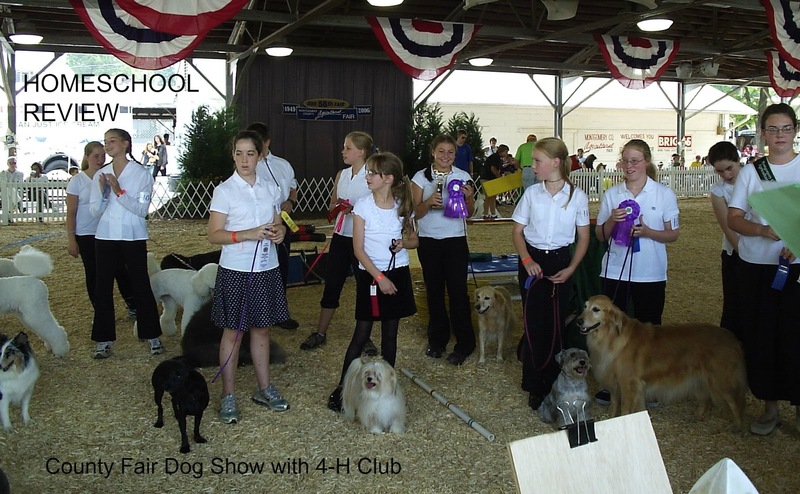 See if certain kids volunteer for certain jobs; assign the other stuff. Then lovingly, gently, teach and oversee. Enforce. Once the kids understand you really need their help, and they learn how to do the jobs and then do them, they will realize how important they each are to the functioning of the household. Be loving, though, or they will feel like you just "bred" so you would have family servants! Be flexible, too, and don't lose track of what is really important. People are more important than things. Always remember that poem, that I won't quote exactly, but to the effect that "those cobwebs can wait! I'm rocking my baby!" So... working on this blog post has given me a strong urgency to attend to the laundry and go make dinner. Hope you enjoyed! Socialization. It is the big, scary word that hovers over our heads. "How will your child learn socialization skills?" Well, truth be told, children learn socialization skills from socialized people, not from other unsocialized people. In other words, a child will learn better behavior skills with mom and siblings, under most circumstances, than in a class with one adult and 30 children who are "learning socialization". Be extremely selective in what you opt to have your children participate in! If you are not careful, you can find yourself spending your life on the go. When you evaluate later you might find your children are not where they should be in math, reading, spelling, etc. (Don't ask me how I know...) School at home can take much less time that at the government institution, but learning occurs best when teaching in foundational subjects occurs daily. Many children learn best without a lot of distraction, as in sitting in a quiet home. In our home, for our sanity, we generally allowed two outside non-church activities per child, if they were the same like 4-H or Gems, or one per child if they were different, like one child took violin and one took flute lessons. Nevertheless we often did too much. Only two children, for certain years, yet there was 4-H Dog Training and Gems Monday, youth care group Tuesday, 4-H Wednesday (once a month meeting), worship team practice Thursday, adult care group Friday, weekly violin and flute lessons during the day, co-op on Wednesday and Friday, special needs classes and Spanish on Tuesday/Thursday... My youngest couldn't potty train til age 3-1/2 because I was always in the car! Then there was drivers' training and an outside job for the older one... I was glad when we started to pare back on our activities. Then our older ones started driving to their own activities. And now there is only one student and only one child in our home. With only one we can do more, but we are still careful. 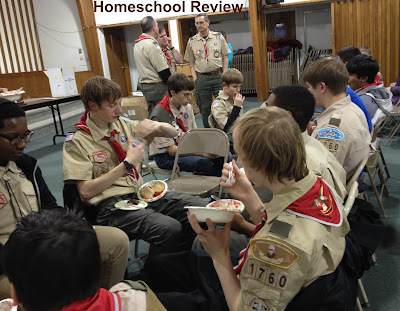 Right now it is Boy Scouts Monday, CAP Thursday, and a college class Monday, Wednesday and Friday. Again, be careful. It takes a lot to home school. 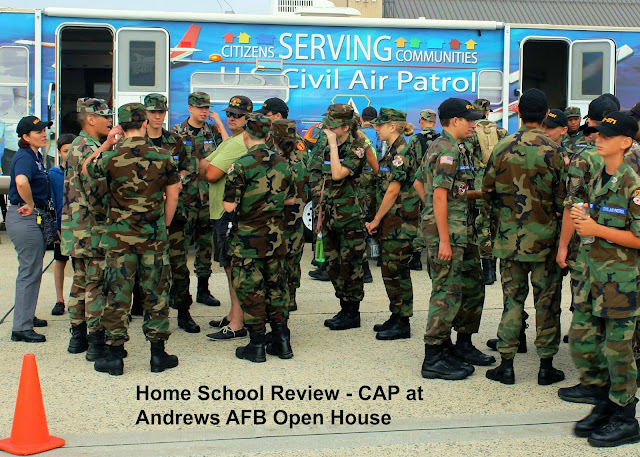 There is a balance to achieve between academics and outside activities and field trips. If you can't still manage housework, laundry, meals and dishes, adjustments need to be made. Sometimes it means your kids aren't doing enough chores... Which is my topic for tomorrow! 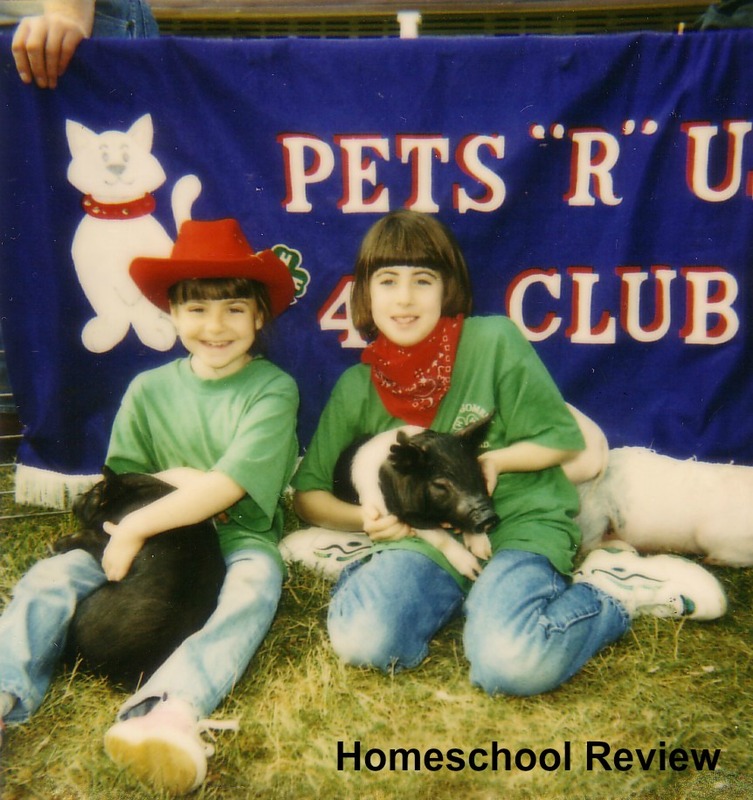 As I began my first year of homeschooling, I had a five year old, a two year old, and no money. For Kindergarten, my understanding was and is that the government saw "socialization" as the main goal for the five-year-olds as they started their long journey through government indoctrination. I did not want a government education for my children. We had hung around the playground of the elementary school briefly, and I was shocked at the foul language! And this was 25 years ago! But my husband did not think I had the discipline to home school successfully, and we couldn't afford a private school. We got a reprieve the first year, though, because my daughter turned five the day after the cut-off, so to attend public school she had to wait a year. However, with no structure to our home learning and play, she was bored to tears and making me crazy. 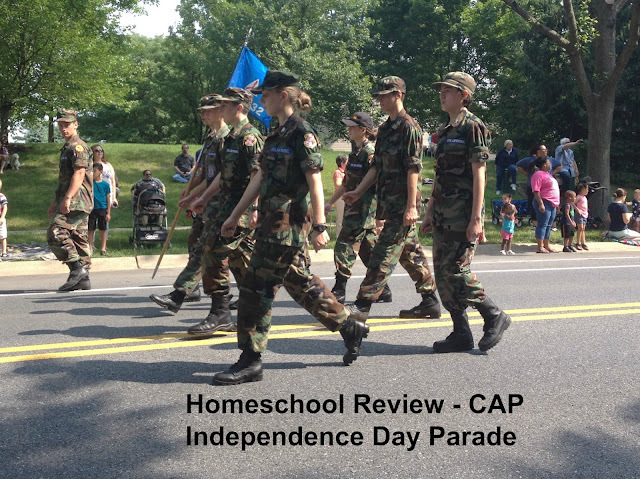 In January, with my husband's consent, we began what I considered home schooling Kindergarten. My husband figured that if I "failed", our daughter would just start public school in September. I had an understanding, from conversations with other parents, that for kindergarten (at that time and in the Denver area) the children learned their letters, numbers, colors and shapes. I also planned to teach her to read. I checked The Writing Road to Reading, by Romalda Spaulding, out from our local Denver library, read it cover to cover, and made my own phonics flash cards to use. Kindergarten went well; we called ourselves done in June. My daughter was already reading! We never looked back. Today I will share with you tips I learned along the way. 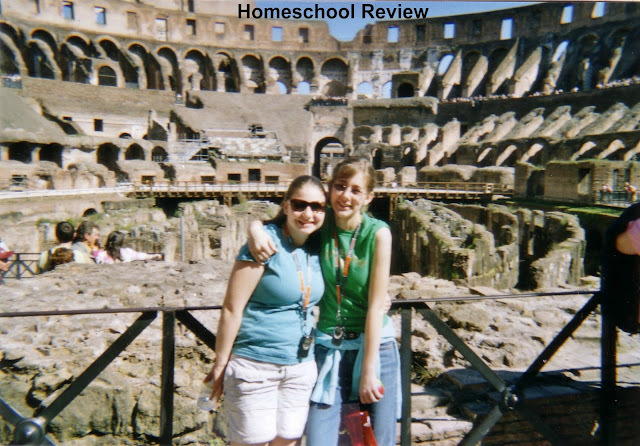 If you have already decided you will home school, I am assuming you have prayed about it and consulted your spouse. If you believe this is the direction you are going to take, continue to pray, and move forward intentionally. 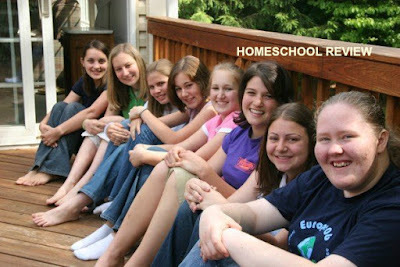 Since I began homeschooling I have seen some great resources to help new home schoolers that you might find helpful. The first was by Homeschooling ABCs by Knowledge Quest Maps. 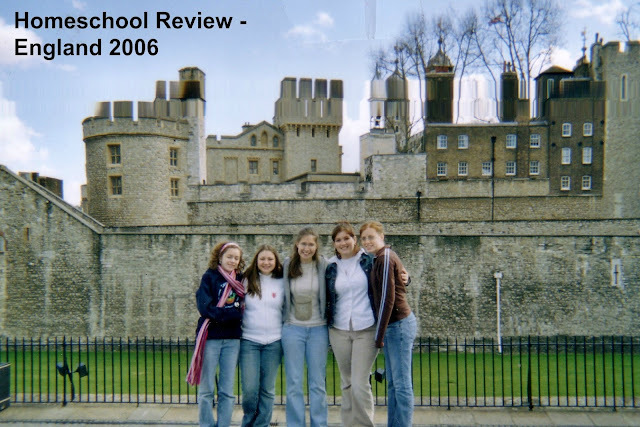 I reviewed it with the Crew in 2008 on HomeschoolBlogger.com, but that doesn't exist any more and my review no longer exists. 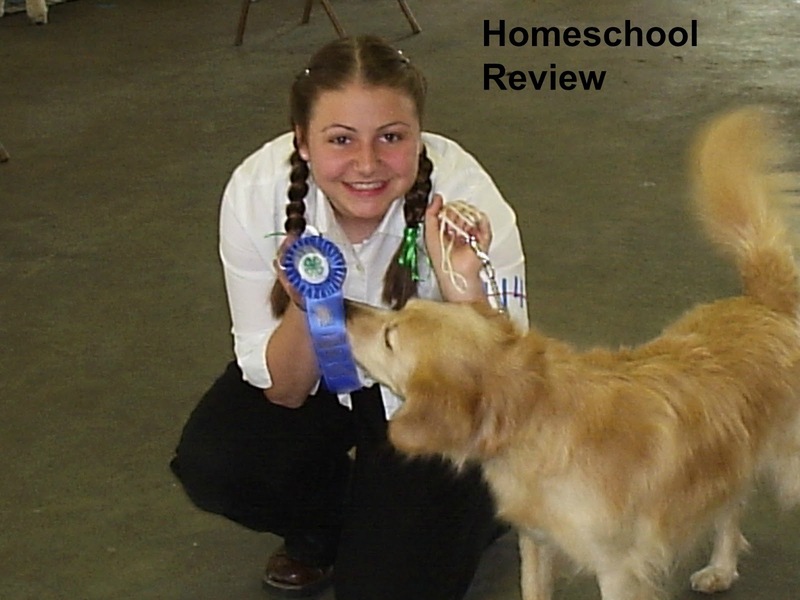 I can also recommend Successful Homeschooling Made Easy. Learn the law and comply with it. 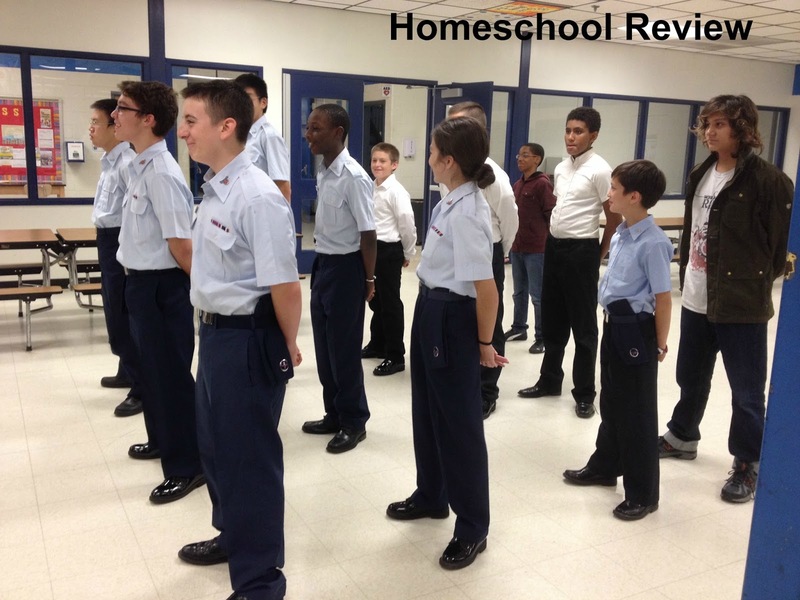 HSLDA has a page to help you get started. 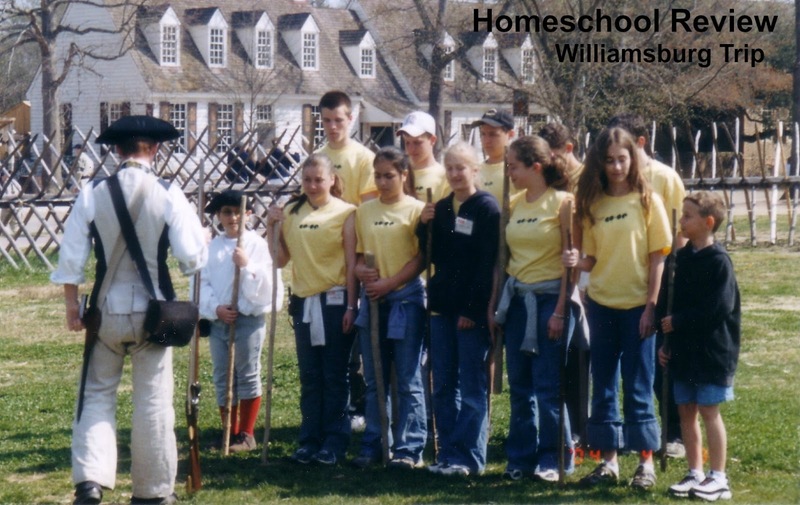 Learn about various home school styles and decided which one(s) you think will fit your home school: Classical, Charlotte Mason, Traditional, eclectic (a combination), etc. Learn about learning styles. Figure out which style(s) seems to fit your child(ren). Knowing this can help you adjust the method(s) you plan to use to help your child(ren) learn the best way possible, the way that fits him or her best: auditory, visual, tactile, etc. Be aware that your natural tendency will be to teach according to your own learning style, which will not necessarily be the way your child is best able to learn. Make a plan or a skeleton plan, and keep a record of everything you do that can be remotely considered "school". 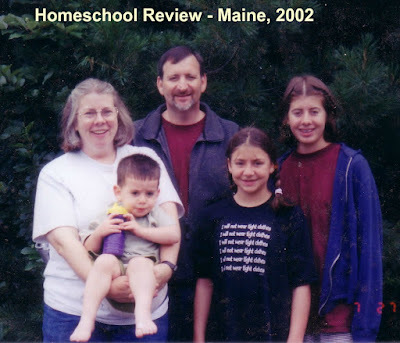 My home schooling began in Colorado -- love those home school laws! Now I am in Maryland where it is specified that I demonstrate that I have offered regular instruction in Math, English, Science, Social Studies, Music, Art, Physical Education and Health (even though the public schools don't do all these in every grade!). Because I chose to receive oversight by a church school rather than a government representative, I also need demonstrate that we cover Bible. A planner is essential! I created a Word document planner a long time ago that you can have HERE, but if you want a paper printed out, it costs about the same to buy a printed planner. If you buy a printed planner, you end up writing everything out by hand, and sometimes make mistakes that require correction fluid. 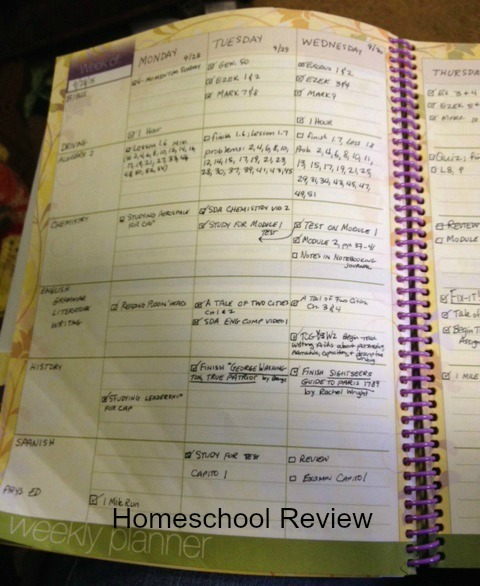 Here are planners I have tried: The Ultimate Homeschool Planner, by Apologia; Hey Mama! 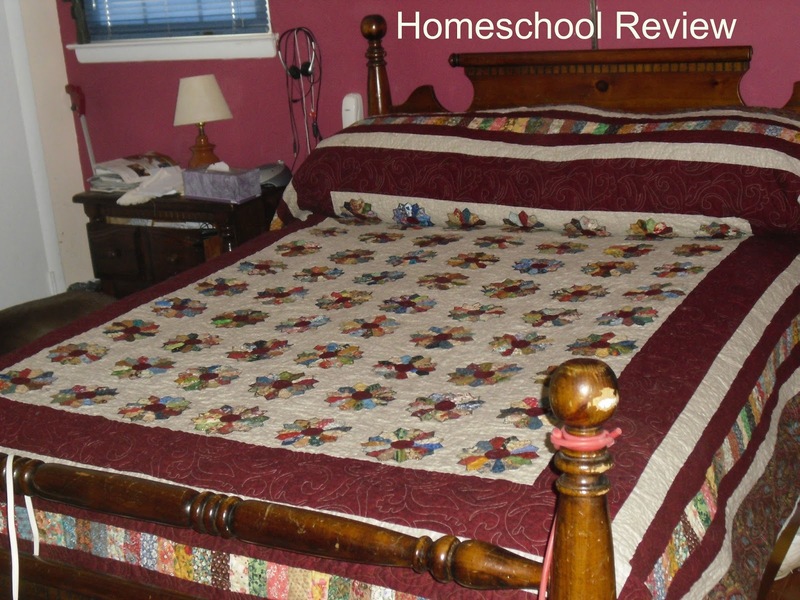 Planner, by The Old Schoolhouse Magazine; The Homeschooler's Journal; Home School Planet, by the Homeschool Buyer's Co-op; Homeschool Office, by Lord Heritage. 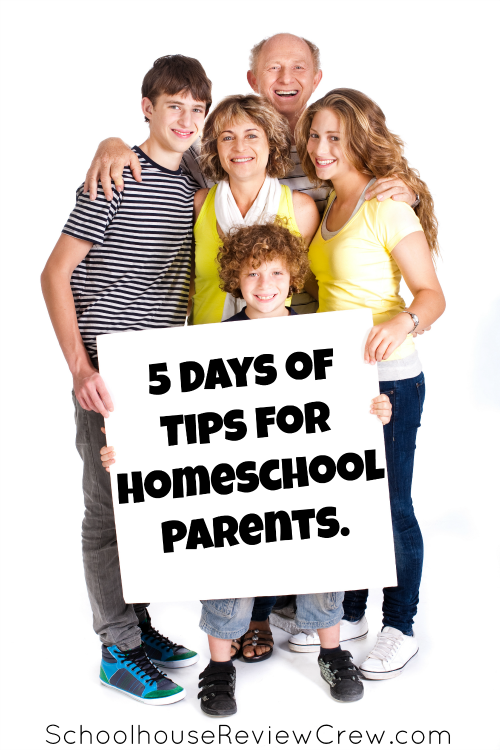 Recognize that "home school" is now your primary job during the day. Put it first; do it first. Never neglect it. In the beginning, with one child, it can take one to four hours a day (when you are counting everything you can as school, such as looking at a leaf, going for a walk, reading a book, making cookies... 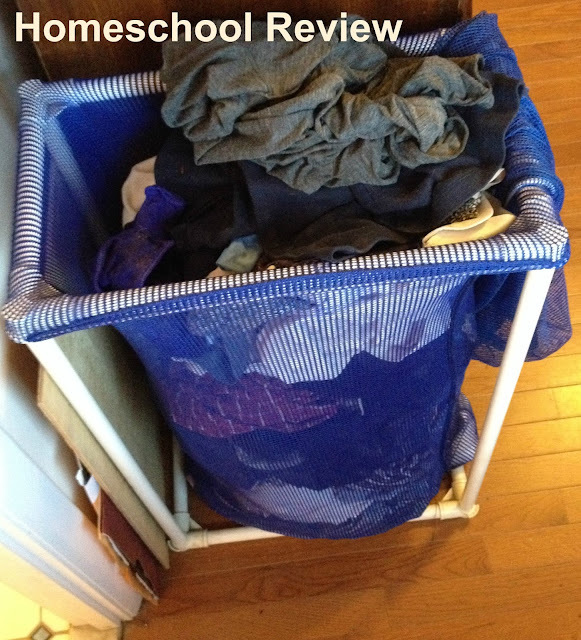 There is still time for house work -- sorting the laundry you can teach colors and "home economics"! Do not schedule appointments for doctor, dentist, eye doctor, physical therapy or hair cuts during school hours. Do school first and schedule your appointment for 2:00 or later. Less important now than then, but be cautious about going out during school hours to go grocery shopping or other errands with school-aged kids. Even just yesterday at the doctor's my 16-year-old was asked, "Not in school today?" Usually doctors at least figure the kid was taken out of school for the doctor's appointment, but not this office. Take advantage of FREE. Use library books. Scour the Internet. For math manipulatives (counters) I saved milk jug lids. We made sidewalk chalk from egg shells! We did Science experiments from library books. Find a local support group that is a comfortable fit for you. 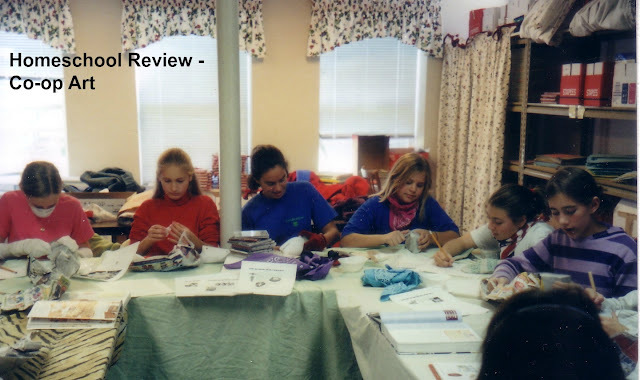 Support groups encourage you and also provide group opportunities for field trips, co-ops, standardized testing, used curriculum sales, curriculum advice and many other helpful things. 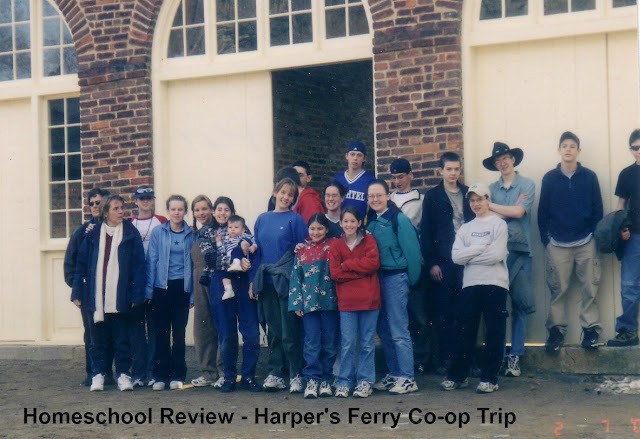 Go on field trips you can afford and manage. Manage your schedule carefully so that you don't do so many fun outside activities that you aren't working on "readin', 'ritin', and 'rithmatic". In my state we are required to create a portfolio to demonstrate that we are teaching in the following subject areas for grades K-8: Math, Science, Social Studies, English, Art, Music, Physical Education and Health. In college we teach to the state's requirements for high school graduation. There is so much more available to use now compared to when I started in 1992, but it all costs money. 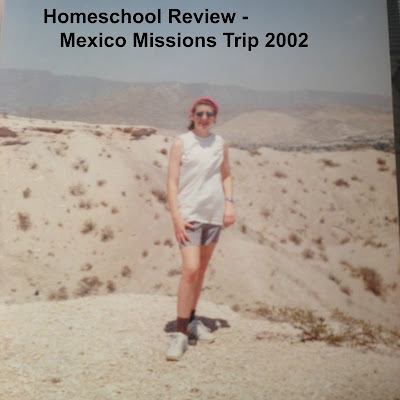 Since 2008 I have been getting a lot of home school materials for free in exchange for a review of the product in my blog. 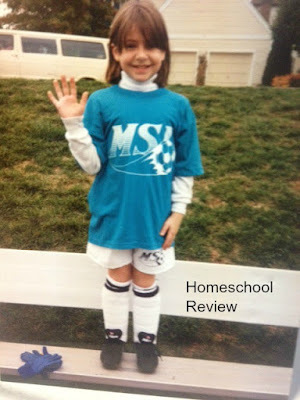 I do this as part of The Schoolhouse Review Crew. You could consider doing this, too! In the meantime, keep following my blog! The Old Schoolhouse is letting me give away three of their digital products during the month of April to my readers! I will let you know soon what those products will be! A Trip, A Trial, A "Good bye!"